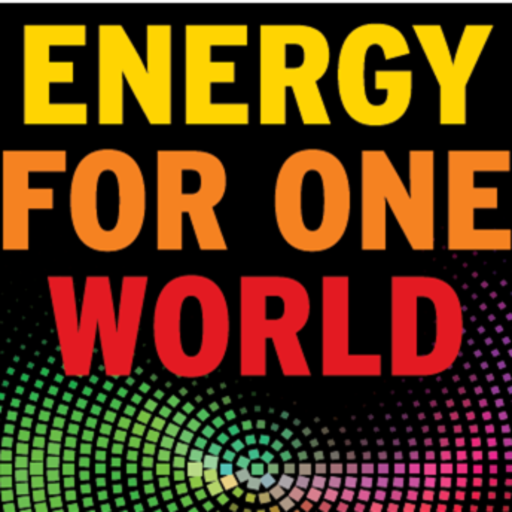 Energy For One World is a consulting studio on Global Change, Energy-Economy Architecture, Paris Agreement & UN Sustainable Developments. 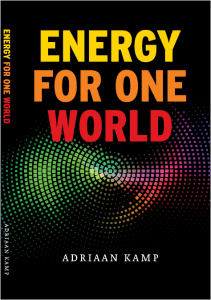 Energy For One World practice focus is on how we can improve and organize our individual and collective strategies, decisions and program (investment) making on Energy Architecture (Transition & Innovation) (local, regional, and national) -and our Economies, Sustainability and Societal needs. The practice is directed towards the realization of systematic improvements and energy – economy architecture and UN SDGs modernizations. Energy For One World includes and embodies energy-economy architecture with conscious leadership values and principles, and connects with the UN Sustainable Development 2030 Agenda ( ,including Paris Climate Change Agreement) , and we co-create with our clients the opportunity space for business and government to succeed in this energy world of today and tomorrow. 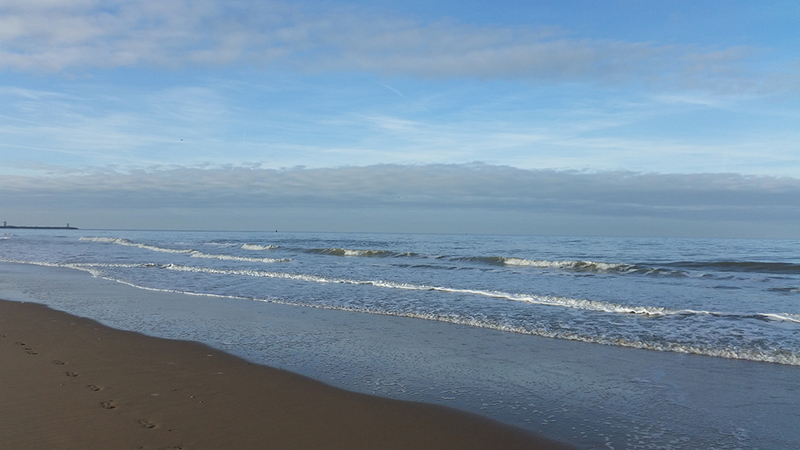 Our unique consulting formula integrates Energy Architecture development with UN Sustainable Development for Sustainable Societies. We have a global outreach and intelligence network – and partner with a range of very senior representatives and reputable seniors from Academics, Institutes, Energy Corporations and Consulting. Our open-minded approach of listening, understanding and informality is organized to bring knowledge and insights to the world, to listen further to the world needs and to be positive, subtle and supportive in (energy-economy architecture) changes and actions on location, in communities , in industries and in nations..